Want Some George Clooney Flavored Tofu? This is strange but you have to give PETA credit for coming up with new and, um, interesting ideas. 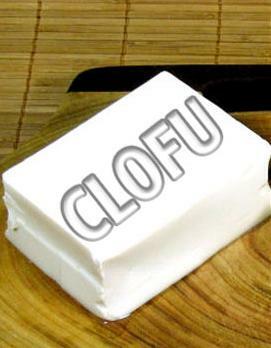 This is the latest envisioned by PETA President Ingrid Newkirk: George Clooney-flavored tofu or Clofu. Previous Previous post: Happy St. Patrick’s Day! Watch The Quiet Man!